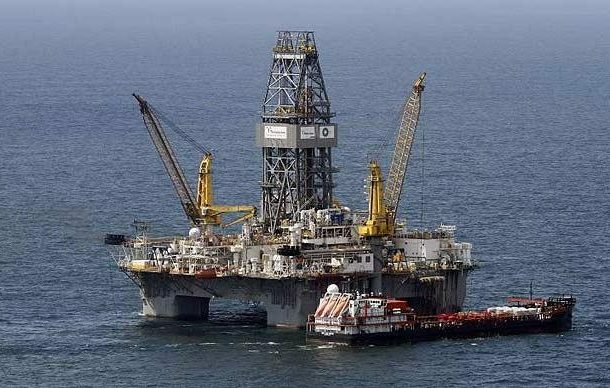 The field of primarily gas-condensate -- a light liquid hydrocarbon -- was discovered about 175 kilometers (109 miles) off the country’s southern coast in the Outeniqua Basin. The area, where Exxon Mobil Corp. and Eni SpA also hold stakes, may now draw further interest, especially since South Africa is due to introduce new legislation later this year aimed at spurring exploration. President Cyril Ramaphosa is seeking to lure $100 billion of investments by 2023 to revive a struggling economy. The country’s energy supply is largely based on coal, while state power utility Eskom Holdings SOC Ltd. also runs turbines on costly diesel fuel. A failed exploration campaign in shallow waters has meant a gas-to-liquids refinery at Mossel Bay runs well below capacity. The resource could be about three times the size of all South Africa’s gas finds to date, according to WoodMac’s Latham. Total, the operator of the license, now plans to acquire 3D seismic data before drilling as many as four more exploration wells there. But it cautions that the operating environment offshore is tough.